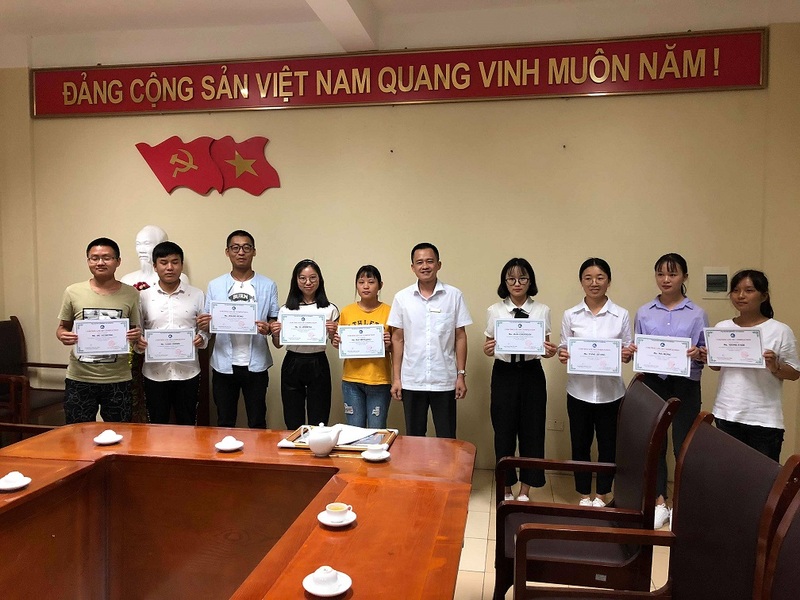 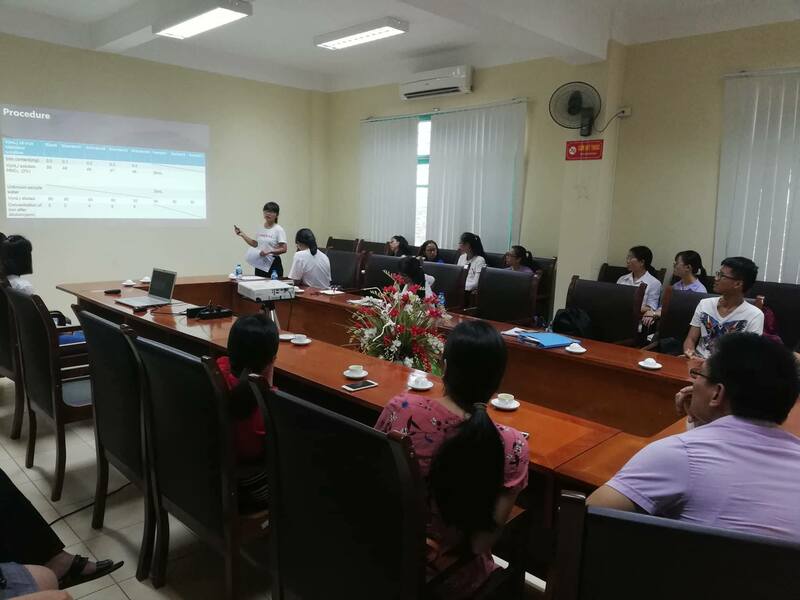 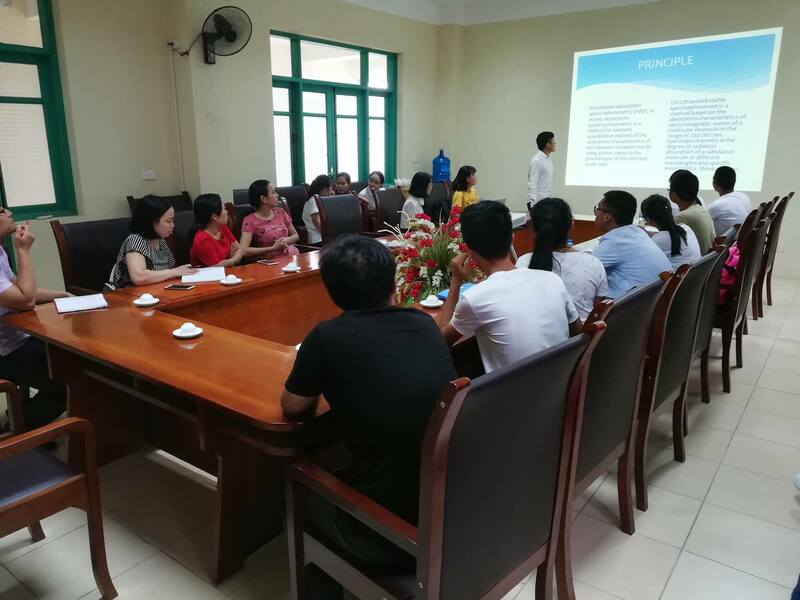 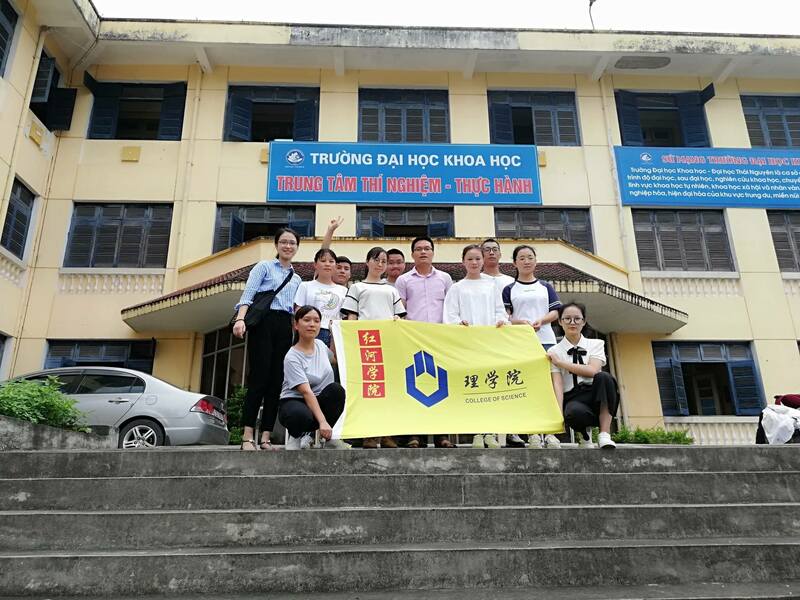 Within the the framework of Cooperative Agreements of TNUS and Honghe University, China, 18 students specialized in Analytical Chemistry from Honghe University, China came to TNUS on the intern exchange programme between two parties. 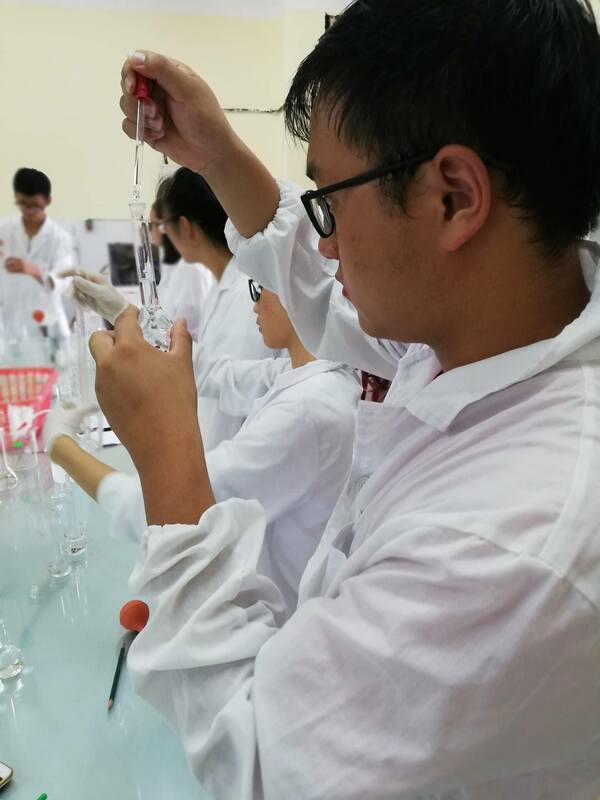 The students had good opportunities in enhancing their teamworking skills, and improve their knowledge working with leading Doctors and Professors in Faculty of Chemistry, TNUS. 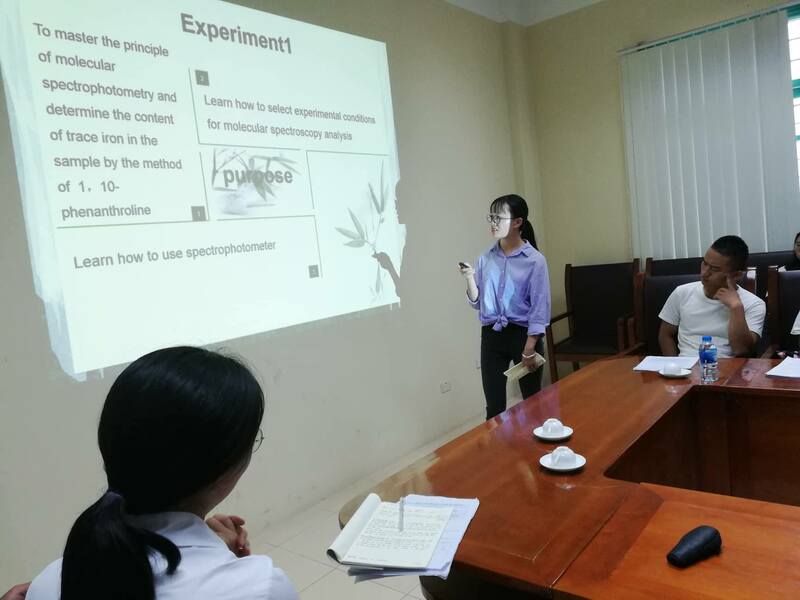 This was also a chance to enhance strong connection in science research and student exchange for the two university in the future. 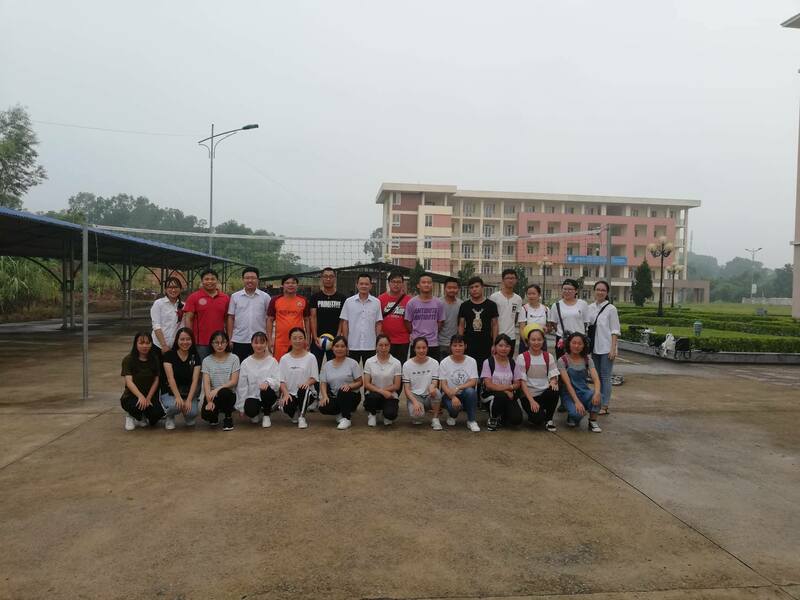 The programme was integrated with both practical sessions and outdoors activities. 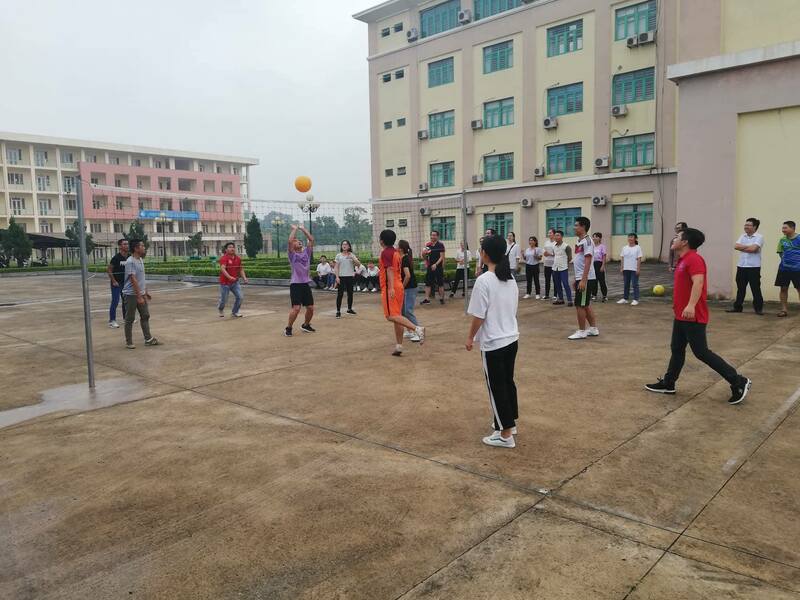 The students had participated in some sports competition with TNUS' students such as Volleyball and Ping-pong. 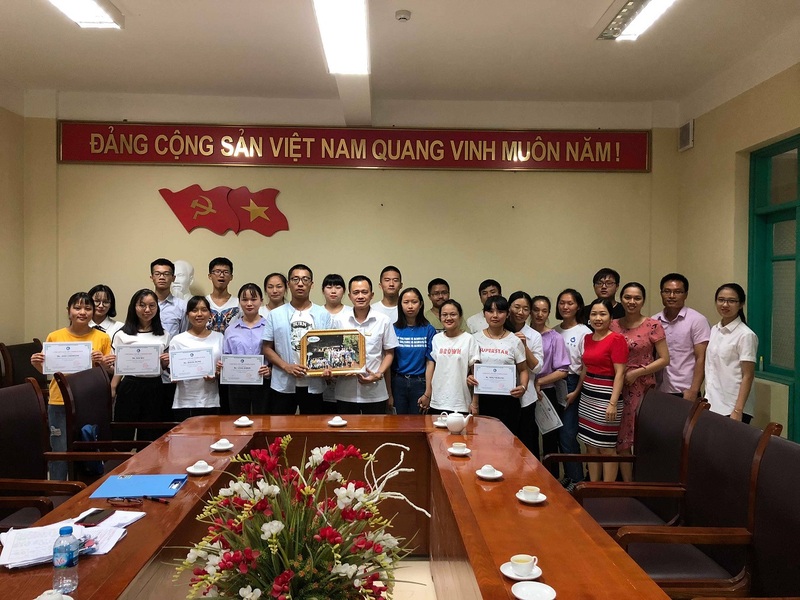 The student exchange programme has been deployed for several years in TNUS. 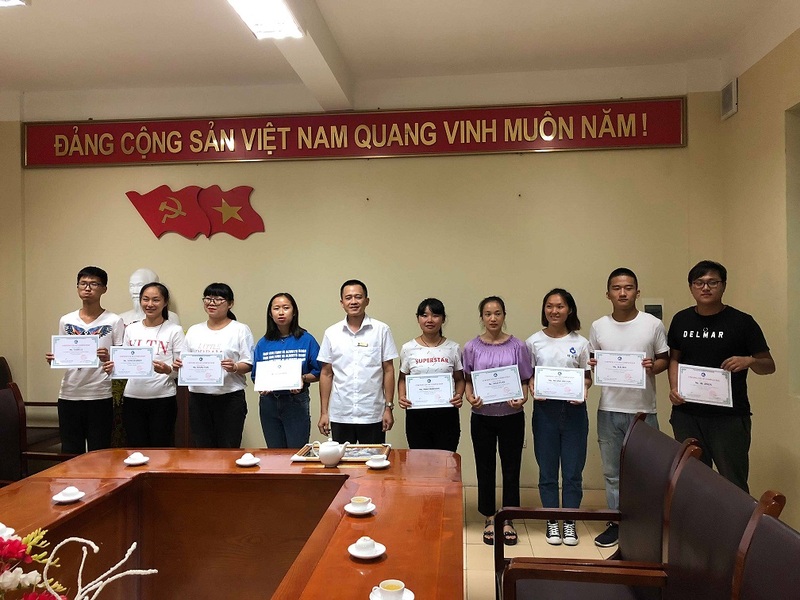 Students from all over the world had come to TNUS, and left theirs good comments on the programme.